Status: 100km, 50km, 21km & 6km trail. Details: The run, now in its 6th year, is a memorial run for Duncan Orr, with distances of 100k, 50k and 21k & 6k. 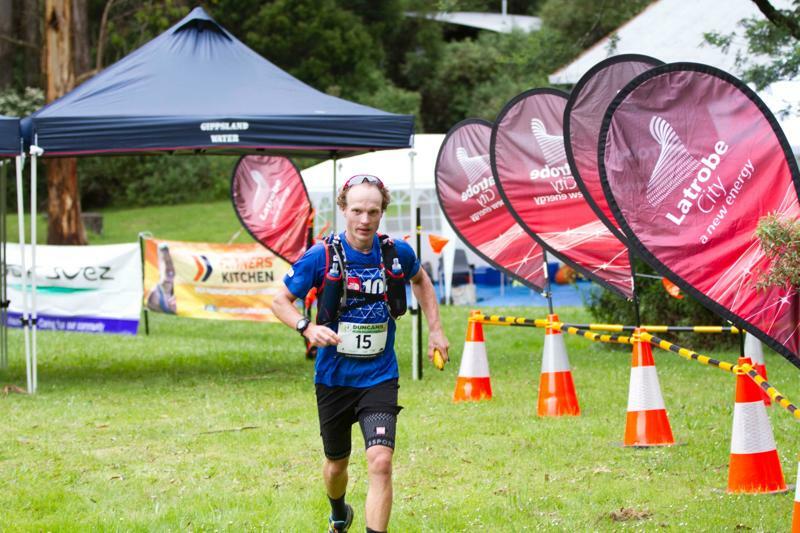 The run will be held along the Grand Strzelecki Track in Tarra-Bulga National Park.. The track is mostly trail starting from the Visitors Centre at Balook. The 100km event was discontinued after 2016, but is back for 2019!